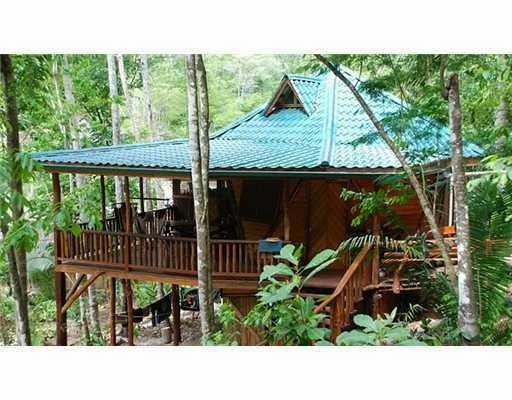 Eco Property sells a variety of properties for people looking for off the grid homes. 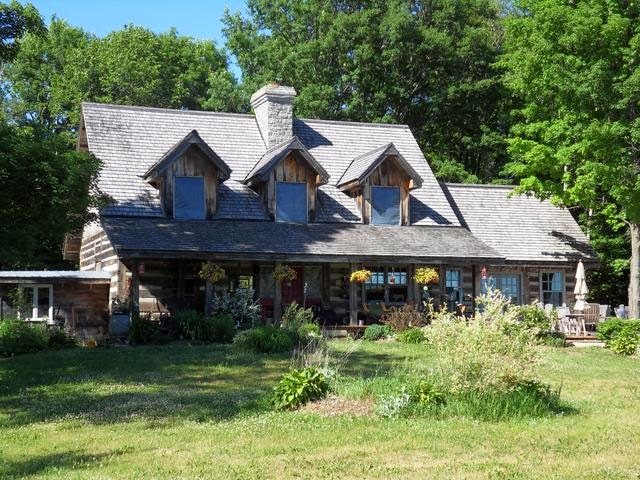 "Unique listings of ecological and organic homes, property, farms and ecovillages – for sale, for rent or to share ... also land trusts, land-based projects and opportunities. Urban or rural." A real estate listing website where you can browse off the grid homes and properties. 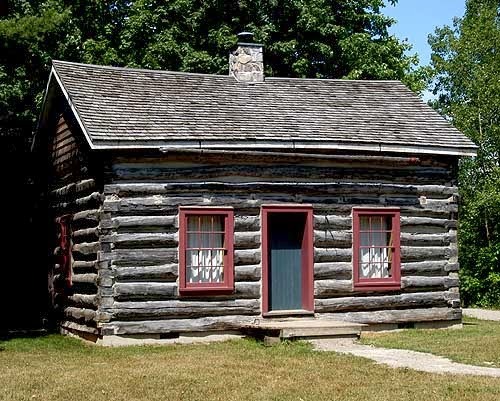 A classifieds website with a category just for off the grid homes. 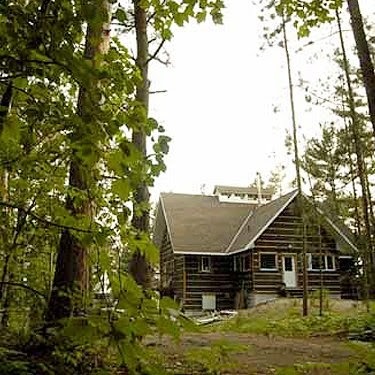 A magazine about cottage country that regularly deals with off the grid cottages. 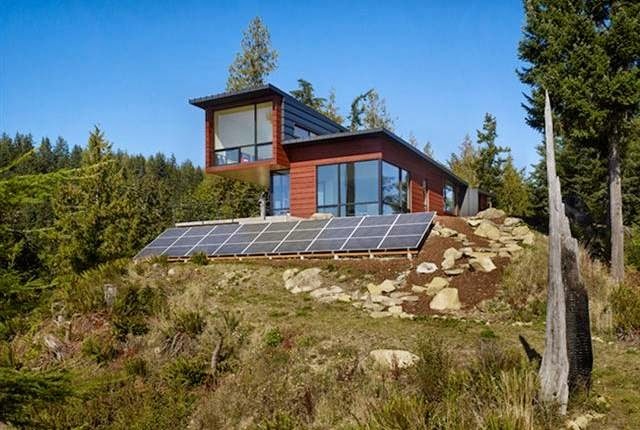 Another real estate listing website where you can browse off the grid homes and properties. A website that deals primarily in vacant land real estate, for Ontario and other provinces too. This isn't a specific website. There is actually a lot of these cheap land websites, often dealing in tiny parcels of undeveloped land that are priced between $5,000 and $50,000. These are my favourites to browse because they give you an idea of what is available in the middle of nowhere, and are available for almost nothing. A lot of these parcels of land don't have road access and can only be reached via a SUV, 4-wheeler or ATV - or snowmobile during the winter. A few of them however might have summer or even all year road access, and thus have more potential. Building on a property that has no road access is very tricky. It basically means you have to build it yourself because you can't get a dozen men in there with trucks full of tools, lumber, etc. You would be better off getting a chainsaw, your chainsaw license, and learning how to build a log cabin.